With modern technology within Adobe Camera Raw, you're limiting yourself considerably when shooting in JPEG. 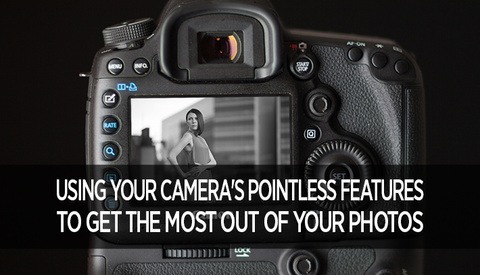 However, by shooting in Raw, you're removing the purpose of many of the features within the camera. Settings such as 'Picture Style' serve no real purpose when shooting in Raw, because all the adjustments added to photos, will be stripped when put on your computer. Regardless, I shoot in monochromatic, and it has helped my work considerably. Last month we posted an article about a unique LED lighting solution called “Strahlen” that was crowdfunding. 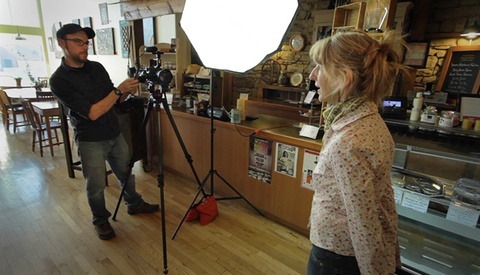 On paper, the specs of these lights look great, but how well do they perform in a real production setting? I got my hands on a kit of Strahlens, and after an interview shoot with them I found out that they were the real deal. Over time every DSLR will collect dust on its CMOS or CCD sensor; there really isn't anyway around it. Cleaning your own camera's sensor with liquid wipes or other wet processes has always been a bit risky. 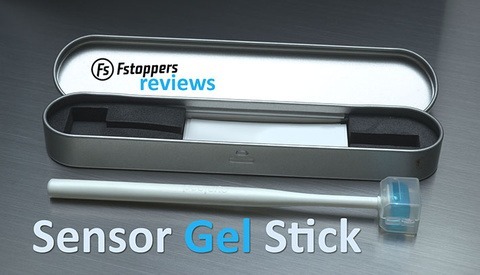 Luckily the Sensor Gel Stick is a safe and easy product that top manufacturers like Leica, Nikon, and Canon have been using in their own factories for years. Now YOU can use it too! 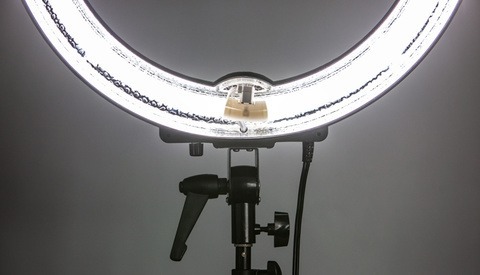 Flashpoint’s 14” Fluorescent Dimmable Ring Light ($140) is by no means a perfect product. It’s not the sturdiest of creations; it seems to have about as much metal in it as a pair of sunglasses. 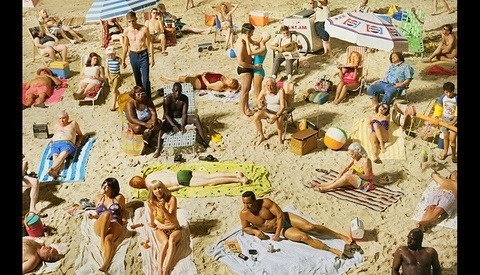 It’s bright but not powerful; bright enough to want those sunglasses if you find yourself on the business end. With all that said, this light may be the best value in the lighting market today. 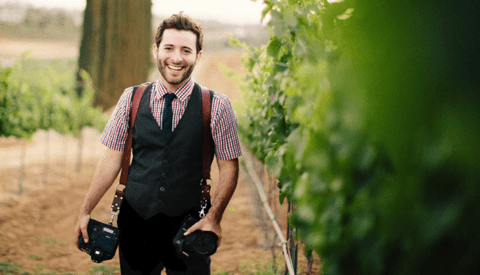 Anthony Carbajal is a Wedding Photographer in Temecula, California and during the past six months he noticed his hands becoming weaker and his arms had began twitching. He shook it off and tried to tell himself it was carpal tunnel. After both his mom and grandmother being diagnosed, he knew what it was: ALS (Amyotrophic Lateral Sclerosis). As wedding photographers we are hired to show up and photograph one of the most important days in the life of our clients. 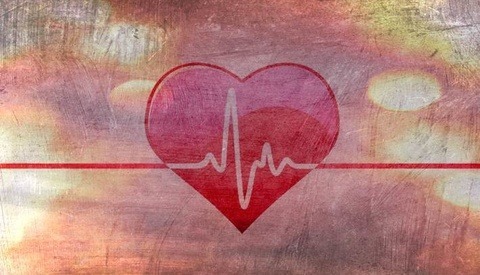 So what happens if you get sick, or even die, with weddings jobs under contract? Do you have a plan? This week I had an eye opening experience that made me rethink my own plan. Here's my story and some tips to help you develop a plan of your own. 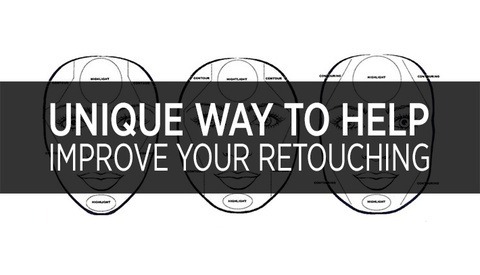 As a retoucher, I spend most of my day molded into a chair and working in front of the screen. It was only after a couple of years that I began realizing the strain it took on me. Being much younger, it wasn't as much of an issue as it was when I started getting older. 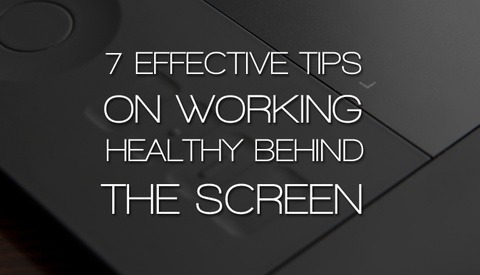 I immediately began finding ways to make my time behind the screen more comfortable and healthy. As fellow creatives, I am sure most of you also have the same issue. I reached out to my colleagues for advice and here are some suggestions I found. 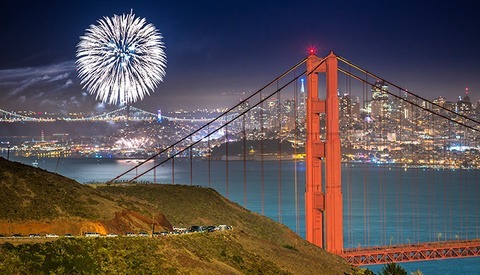 Marc Donahue from Permagrin Films keeps popping up with new and interesting timelapse or GoPro projects– and his latest work features the gorgeous city of San Francisco. Using unique motion timelapses, Marc and his team put together another amazing piece of work. Marc shared some insight on the production, and we've also got some behind the scenes video too so you can see how it was made. 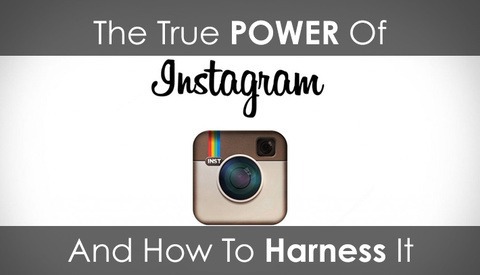 Are You Harnessing The Full Power Of Instagram? 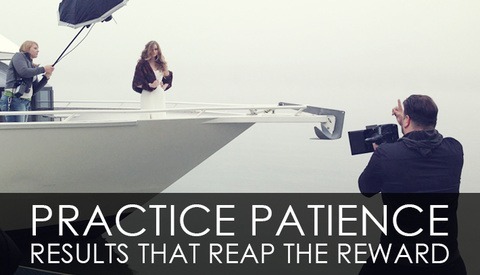 Whether you love or loathe Instagram, today's post looks at just how powerful a tool it can be. Last week, a friend took a simple shot from his bedroom window. Within an hour, it was picked up by the AP, and began appearing in major publications nationally. Depending on how you treat it, Instagram can be a firecracker or a stick of dynamite for your business and social presence. The punch it packs is up to you. Adventure Sports Photographer Tim Kemple was one of the only photographers in the world who was lucky enough to try out the new Phase One IQ250 that was just announced earlier today. Check out the behind the scenes video, but also read the full article for my interview with Tim, where he shares his thoughts on the system, as well as what it's like to beta test cameras. 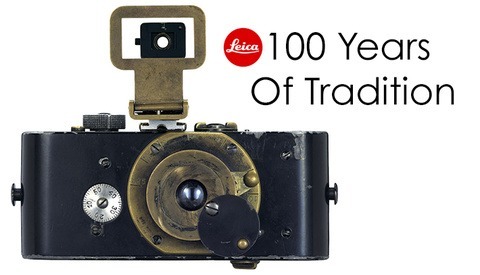 This year, Leica turns 100. The “Leitz”, the first camera for 35mm film, was brought to market back in 1914 by Oskar Barnack. Just what is it it that makes Leicas so special in the eyes of so many great photographers, and does this justify the often insane costs of ownership? About 15 years ago, the first DSLR was introduced. The Nikon D1 showed consumers that digital was the future, and was quickly superseded by the Canon 1D. Sporting just 2.7 megapixels (and 4.15 megapixels for the Canon D1), the technology wasn't quite there to make the DSLR groundbreaking. 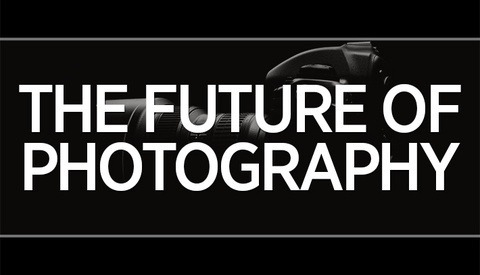 15 years later, the DSLR has become the staple for photographers everywhere. So where will we be in say, another 15 years?